My Favorite Go-to Disney Websites and Apps that help me plan and enjoy my trip. Tip: Keep all your Disney apps and camera app on your first screen for easier access in the parks. 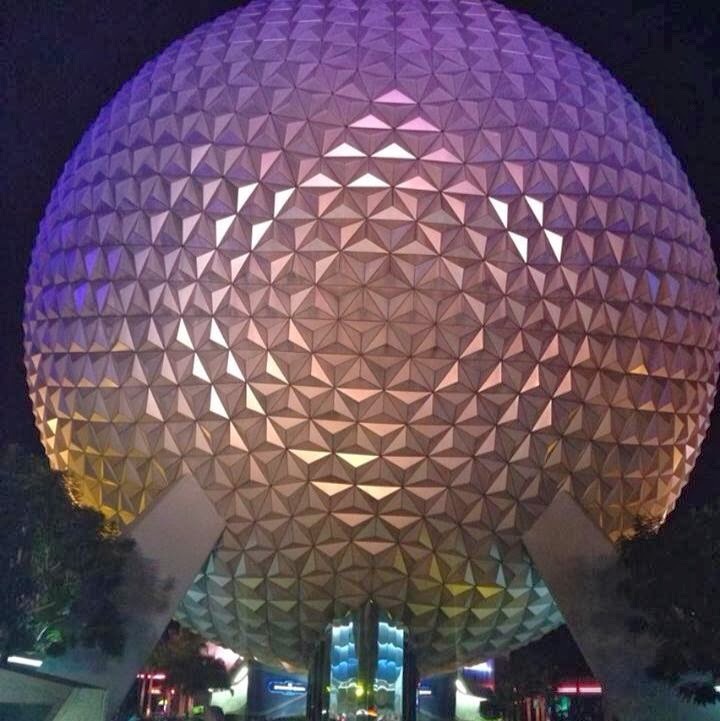 Great reviews and tips on all Disney dining and restaurants including menus. Great tips for finding characters in the parks and other up to date park info such as events, schedules, etc. Posts updates on current deals on tickets, packages, etc. This is the official Disney app. You can use it to see park times, parade schedules and character meet times, make dinning reservations, see ride wait times and even make fast pass reservations. This site offers wait times, crowd levels and suggestions on which parks to avoid based on crowds, wait times etc. I find the wait times to be more accurate than the official Disney app. The fee is small and worth EVERY penny! To contact Disney to ask questions, make a reservation and more call. A little tip: Add this number to your contacts. It makes it so much easier to just pull it up on a whim, especially when you're on the road or in the park. 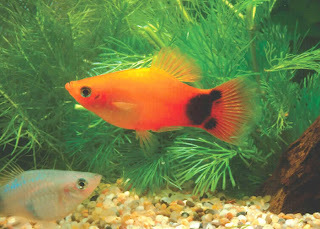 Mickey Mouse Fish! Our newest pets. 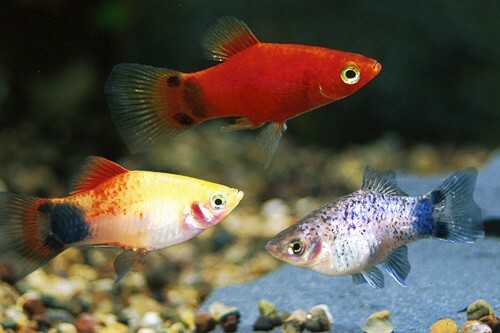 Mickey Mouse Platy in various colors. I wrote this post last year on my other blog, but thought I'd share it here as well for my Disney friends. To learn more about this breed, care and where to find them, CLICK HERE. 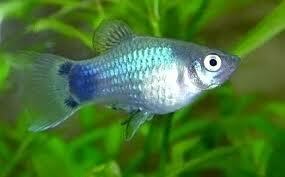 I purchased mine at my local Meijer, but have seen them listed at Petco and Pet Smart, so just ask. 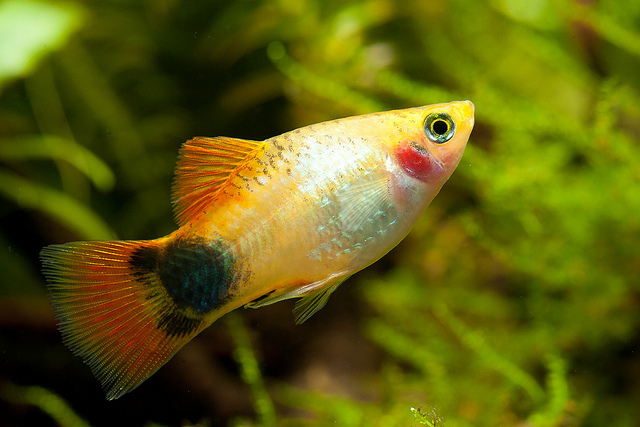 UPDATE: We have also purchased Blue Mickey Mouse Platies and Yellow Mickey Mouse Platies! My absolute favorite thing at Disney World is Celebrate the Magic. 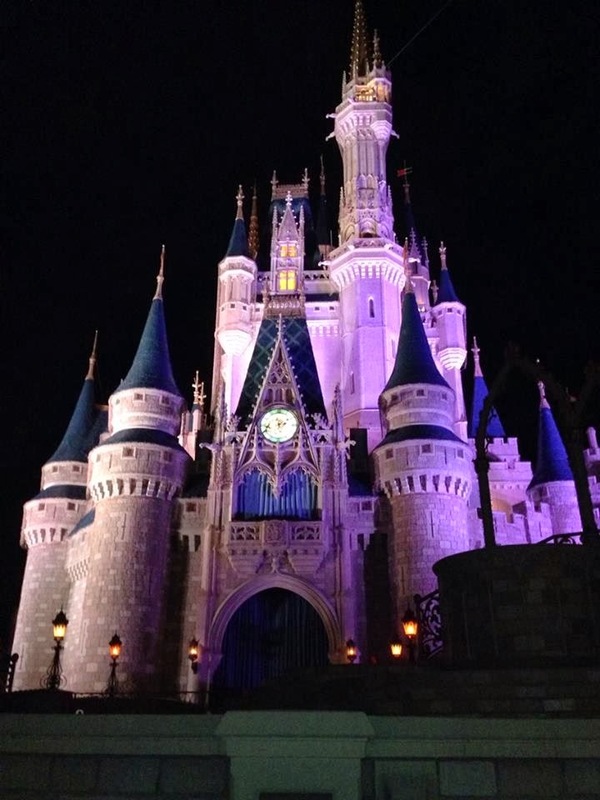 It is a fantastic show that is projected onto Cinderella's Castle in the evening. Make sure you check for show times while you are in the park to view it. You'll have to be able to see the front of the castle. Shortly after the show Tinkerbell will appear in the top spire window and zip-line down over the park toward Tomorrowland ushering in the start of the fireworks show. It's true Disney magic as the castle transforms into various scenes and colors. This particular video was taken in October, so it has a nice villains montage towards the end. The great thing about Disney is that they are always updating their attractions and shows, and Celebrate the Magic is a great example. You could go multiple times in the same year and catch something new that has been added to it each time. They even have a special Christmas Celebrate the Magic during the holiday season. I'd love to have you follow me on facebook. I'm hoping to not only share the blog updates, but also any great deals or info I see from my favorite sites I follow. Simply CLICK HERE and click "like". I'd rather be in Disney! I pretty much think about going to Disney World every day!!! Obviously that's slightly impossible. (I say sightly because nothing is truly impossible.) Since I can't be in Disney every day, I thought it would be fun to create a blog that perhaps others may enjoy. I know that planning a Disney vacation may seem daunting, so I thought I'd use the knowledge I have gained over the years to help ease the process for others. I'm a little OCD (despite what my husband says about me being an extremist! HA), so I tend to do a LOT of research on EVERYTHING. 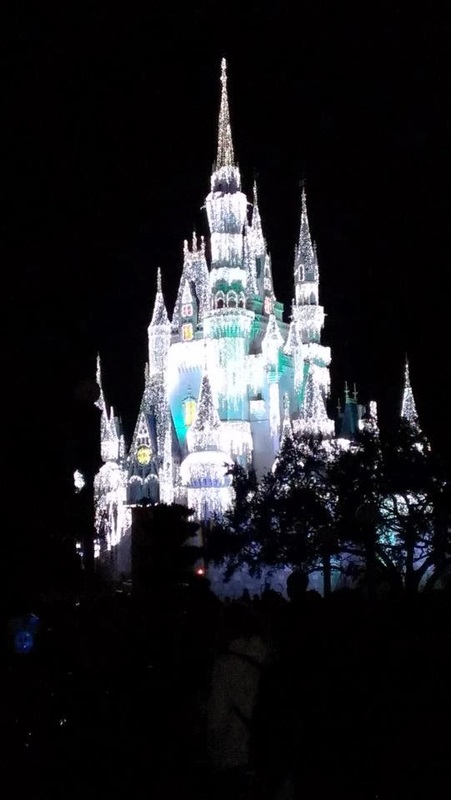 So maybe, just maybe my obsession....I mean love of Disney can inspire others to take a trip or help those already planning one have a more magical experience.